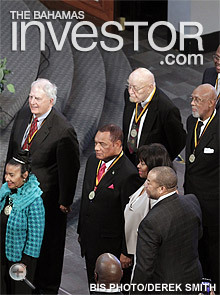 ATLANTA, Georgia–Prime Minister Perry Christie was among 10 persons whose footprints were added to the International Civil Rights Walk of Fame last weekend. The event was held on January 24 at the at the Martin Luther King Jr National Historic Site, National Park Service, in Atlanta, Georgia. 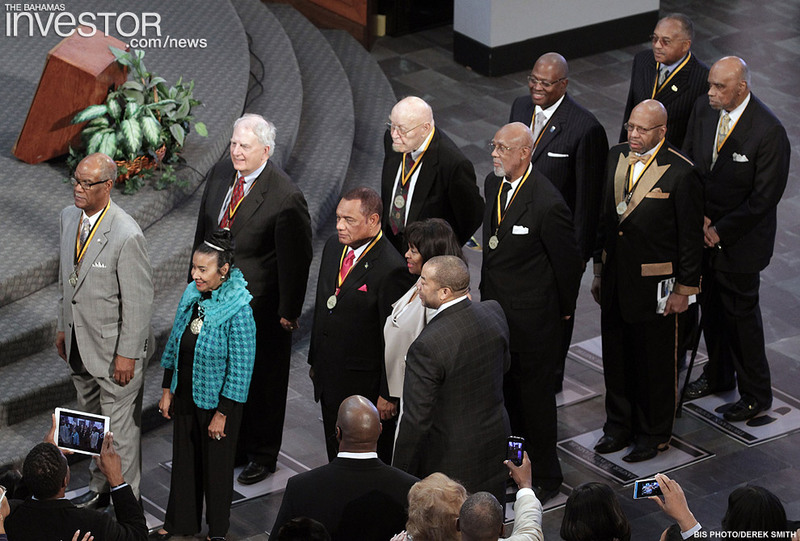 The other honorees included: Roy Barnes; Bishop John Hurst Adams; Dr Tommie Smith; Dr Norman C Frances, Rev. Jasper W. Williams Jr; Dr John Carlos Sr; Representative Calvin Smyre; Thomas N Todd; and Harry E Johnson. Prior to the induction, a programme was held at the Ebenezer Baptist Church and was hosted by Frank Ski with WHUR FM (96.3) Radio in Washington, DC. Also in attendance at the ceremony were Minister of Tourism Obie Wilchcombe and Minister of State for Trade and Investments Khallis Rolle. Prime Minister Christie said he felt “privileged” to be recognized in this way. “I have been shaped by the events of the era of the great civil rights struggle. I have adopted as my heroes the great freedom fighters of the United States, those of my own country, and those around the world,” he said. 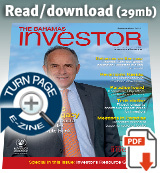 Bahamian Consul-General to Atlanta, Randy Rolle, said this was a “proud moment” for The Bahamas. The Annual Trumpet Awards was conceived and founded by Xernona Clayton, and was created to recognize African American achievers and those who support the African American experience. The Awards honour accomplishments in a cross-section of fields including politics, law, medicine, entertainment, civil rights, business, sports, entrepreneurship, and the Arts. Minister of Youth Sports and Culture Daniel Johnson presented the 2014 Pure Silk-Bahamas LPGA Classic winner, Jessica Korda, with the winner's cheque, trophy and an official Bahamas Olympic jacket. Harbour Island’s Romora Bay Club & Resort has opened its new harbourfront fitness centre and is offering special hotel and marina rates between January 23 and February 6. The fitness centre is the first phase of renovations underway.